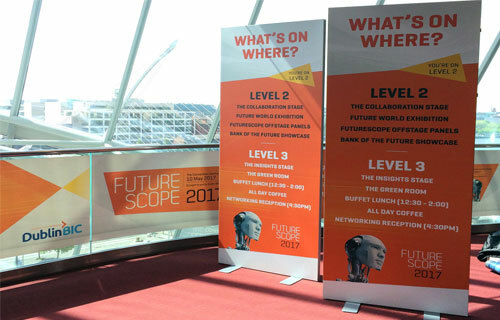 Freeney’s Graphics supply a range of bespoke printed Display Solutions. 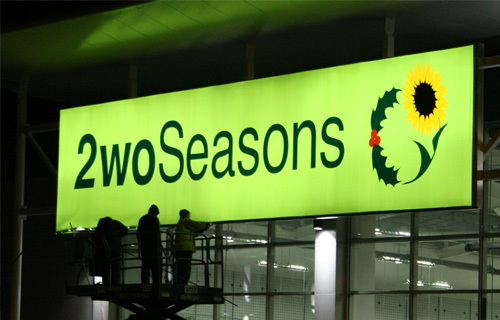 Freeney’s Graphics supply a range of bespoke printed Display Solutions. 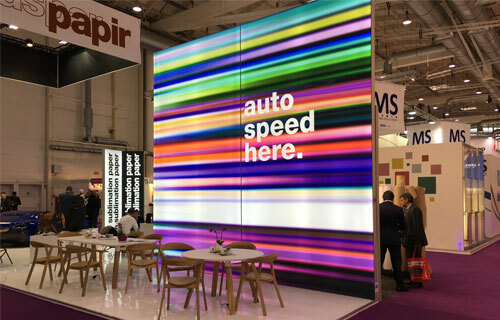 We offer a full range of point of sale display products, modular exhibition display systems and tailored exhibition stands. All products are personalised and bespoke printed to capture your audience. 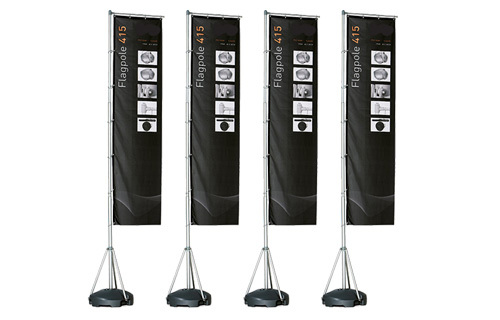 Freeney’s offer an extensive range of Roll Up Displays in various sizes and finishes. We are happy to advise on interior and external options. 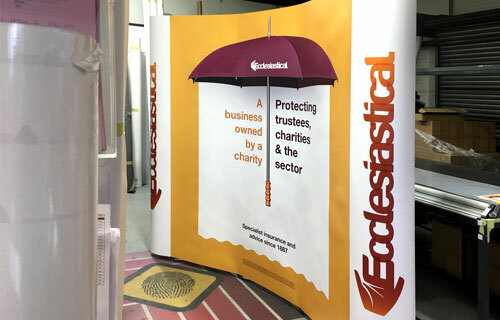 Pop Up displays are the ideal portable solution for providing an instant freestanding backdrop and at Freeney’s you can choose from a range of different sized products and formations. With short notice, Freeney’s have delivered Pop Up displays that get ‘Splate’ noticed. We offer a full service from design to installation for short and long term applications. Why not call us today to discuss your requirements and we will be happy to help and advise.